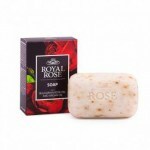 THERE IS A NEW DEFINITION FOR BEAUTY – ROYAL ROSE. 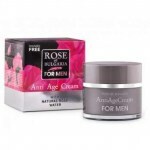 It may be a cliché, yet it is nevertheless true: ROSA DAMASCENA, the Bulgarian oil-yielding rose, also called the Queen of flowers, is a symbol of Bulgaria Taking a bottle of rose oil in your hand actually gives you a precious piece of pure nature. 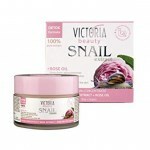 Exactly that has inspired, is inspiring and possibly will continue to inspire the creators of cosmetic products to use rose oil as a guarantee of beauty. 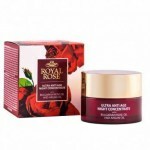 ROYAL ROSE is a cosmetic line uniting and staking its name on the unique qualities of the BULGARIAN ROSE OIL and ARGAN OIL. 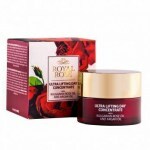 The Bulgarian rose oil with its distinct anti-inflammatory, anti-bacterial and regenerative qualities is an ideal product to nourish, soften and regenerate the skin and slow down the processes of ageing. The oil derived from the kernels of the argan tree, the tree of life, has long been recognized all over the world as a phenomenon in the world of health and beauty products. 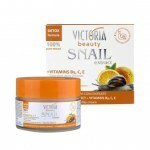 It is light and airy, softens the skin, reduces the appearance of wrinkles, removes the skin’s imperfections. 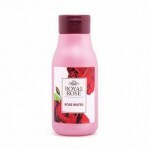 With delightful textures and subtle, delicate fragrance, the ROYAL ROSE cosmetic line combines efficiency with the daily pleasure of using the products.